This list of prepositions will help you understand what a preposition is. Let's start by having you listen to the preposition song. I'll sing it for you in the video. (You'll find a long list of prepositions below the video.) Have fun! Sing this song to the tune of "Yankee Doodle." And that's the preposition song! 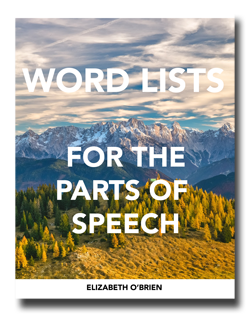 This list contains one-word, two-word, and three-word prepositions. Sometimes, words act together to form one preposition. Prepositions are words that show the relationship between a noun or a pronoun and some other word or element in the rest of the sentence. Seeing a list of prepositions is great, but you also need to understand what prepositions are. 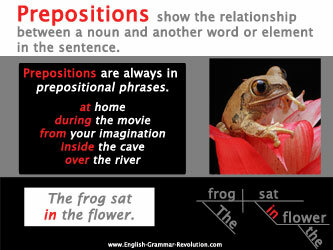 Prepositions are words that show the relationship between a noun or a pronoun and some other word in the sentence. They are ALWAYS found in prepositional phrases. Here are some examples of prepositional phrases. Notice that all three of these prepositional phrases begin with a preposition (at, up, around) and end with a noun (movie, tree, block). Let's look at some sentence diagrams of prepositions and prepositional phrases. 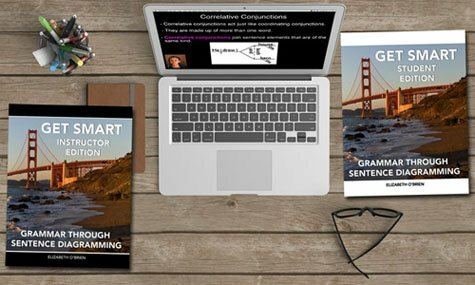 Sentence diagrams shows us how all of the parts of a sentence are related. If you're a visual person, diagramming is the best way to learn grammar. Here's a diagram of a sentence with two prepositional phrases. With nuts starts with the preposition with and ends with the noun nuts. Onto the floor starts with the preposition onto and ends with the noun floor. Learn how to diagram prepositions and prepositional phrases here!